John Pink is the President and CEO of J. 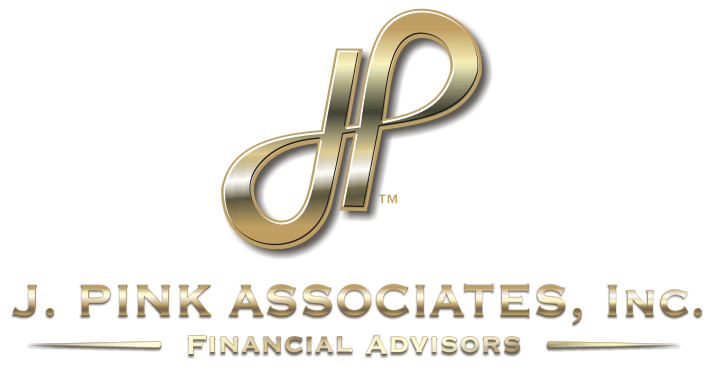 Pink Associates, and also serves as the hands-on advisor for all clients providing financial planning, wealth management, and insurance planning services. With more than 20 years of experience in the financial planning industry, it’s John’s extensive knowledge and his passion for seeing others succeed that sets his firm apart. 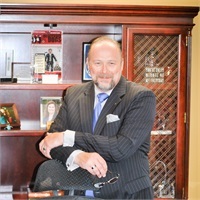 He is truly committed to providing the best options for each client’s needs, never based on commissions or personal gain. When he isn’t meeting with clients at the office, you’ll find John in his kitchen testing out a new recipe with his wife, Michelle. Rumor has it that his barbecue is just as good (if not better than) that of a homegrown southerner. His talents don’t end there; he and his wife enjoy tending to their six beehives and harvesting the fresh honey they provide, making maple syrup, and spending time with family.